Best Buy (BBY) founder and the company’s largest shareholder Richard Schulze has offered as much as $8.5 billion to take the company private, Bloomberg reported on Monday. Schulze had been rumored to be preparing a takeover offer for some time, and he recently assembled a team of executives that will run the company if his buyout offer is approved. His offer amounts to between $24 and $26 per share, a premium of as much as 47% over Best Buy’s stock price at Friday’s close. Shares of Best Buy jumped 24.55% to $21.97 in pre-market trading on news of Schulze’s offer. 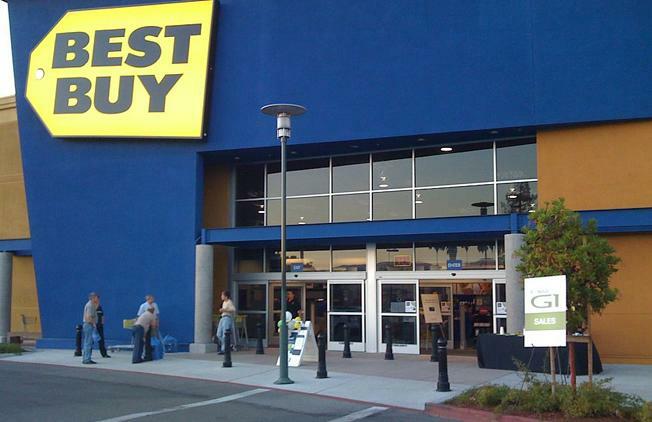 Can Best Buy's New CEO Continue Growth Momentum?